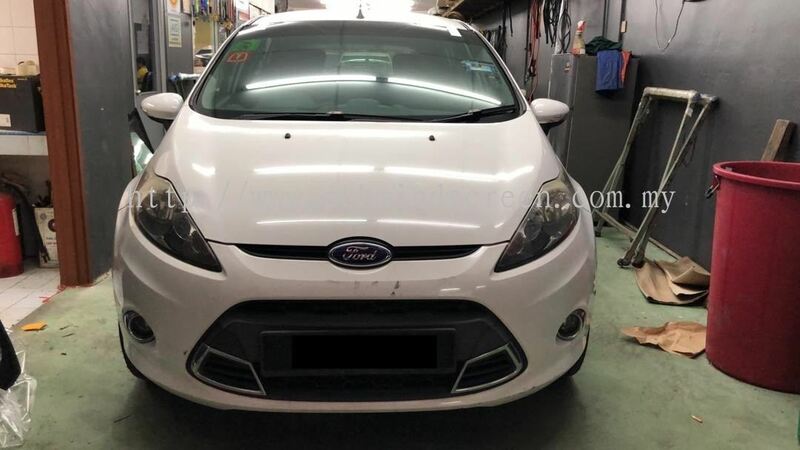 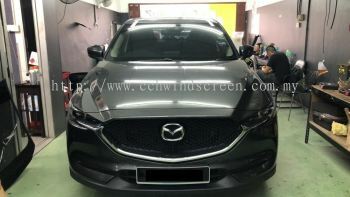 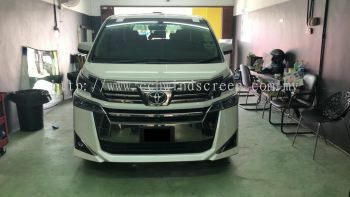 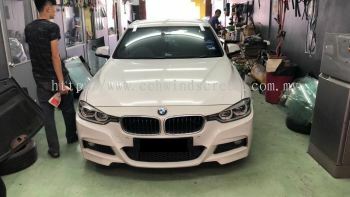 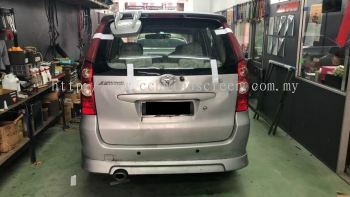 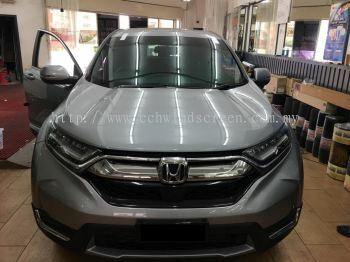 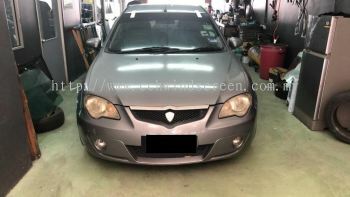 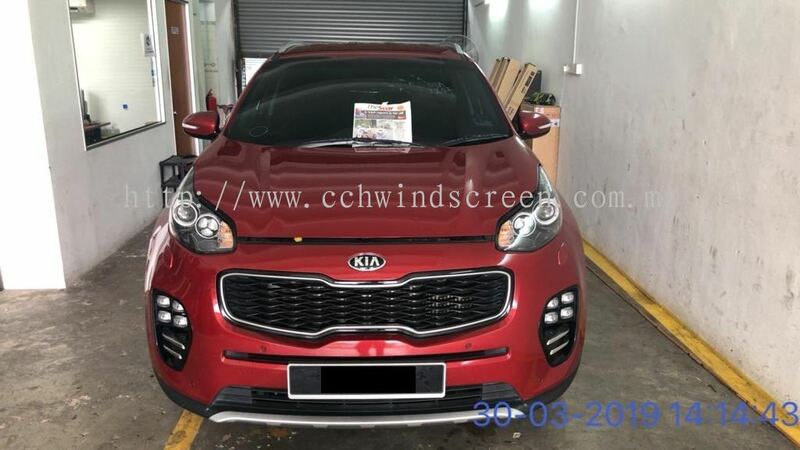 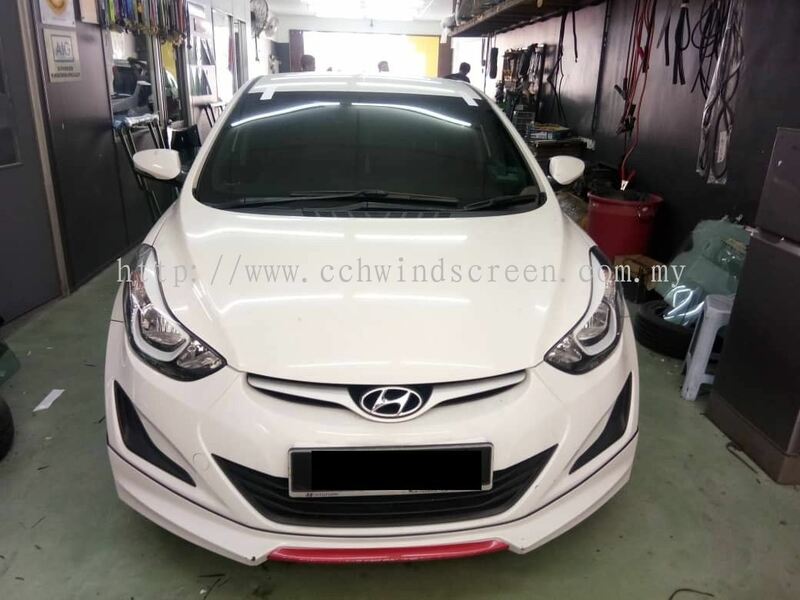 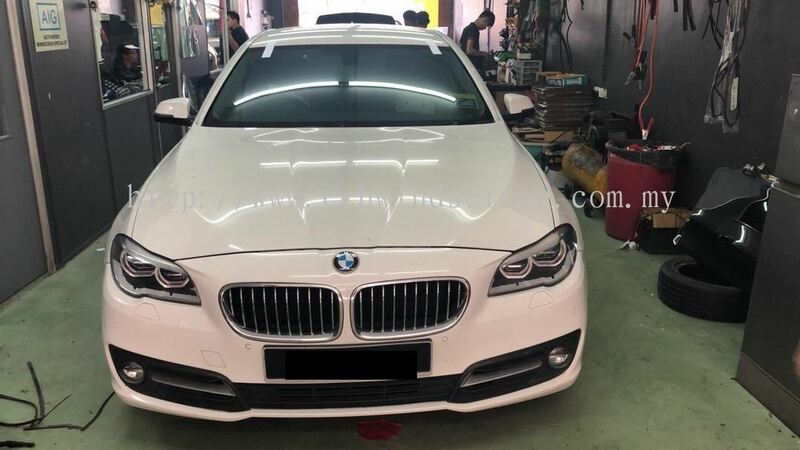 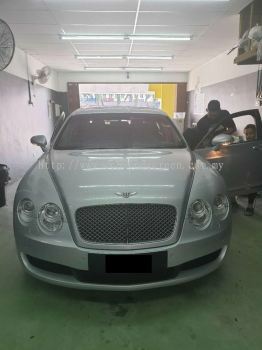 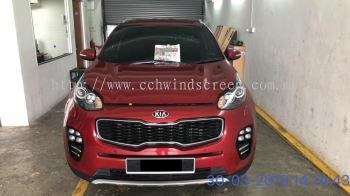 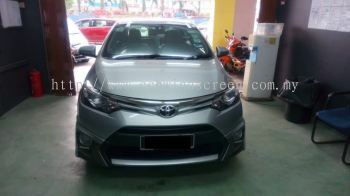 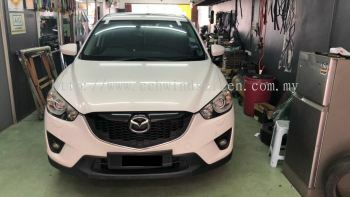 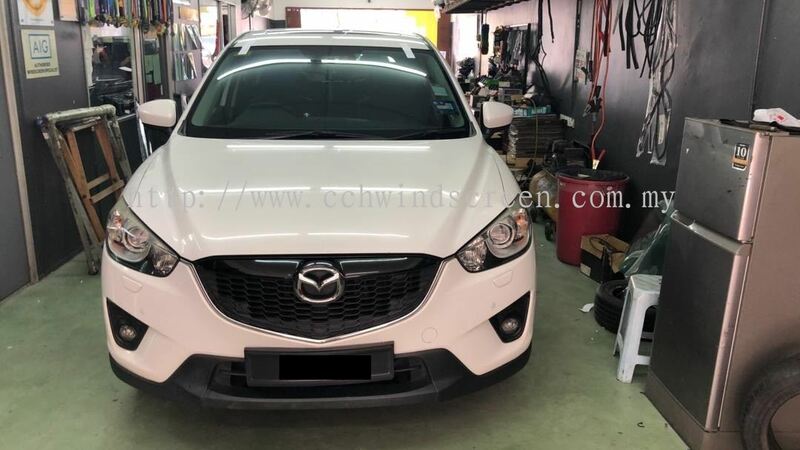 CCH Auto Glass Sdn Bhd - We specialize in car windscreen, door glass, rubber mouldings, windscreen insurance claim, windscreen installation service, etc. CCH Auto Glass Sdn Bhd was formed on Nov 2005 with its business premises at No. 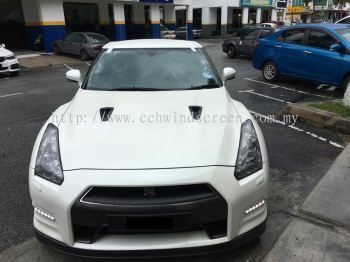 31, Jalan 2/33 MWE Kepong Commercial Park, 52000 Kuala Lumpur. Over the years of providing great services, CCH's business expanded excellently and establish a broad of client base. 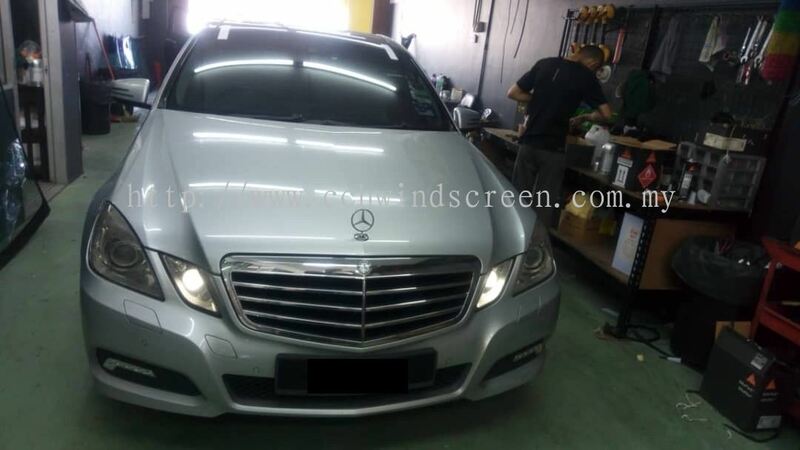 We are principally a wholesaler of car windscreens. Our core business activity is supplying and installing of car windscreens. Our inventory has more than 3,000 types of windscreens which specifically caters for an impressive array of Japanese, continental and local cars of various models each with their own individuals own features and exceptional quality. 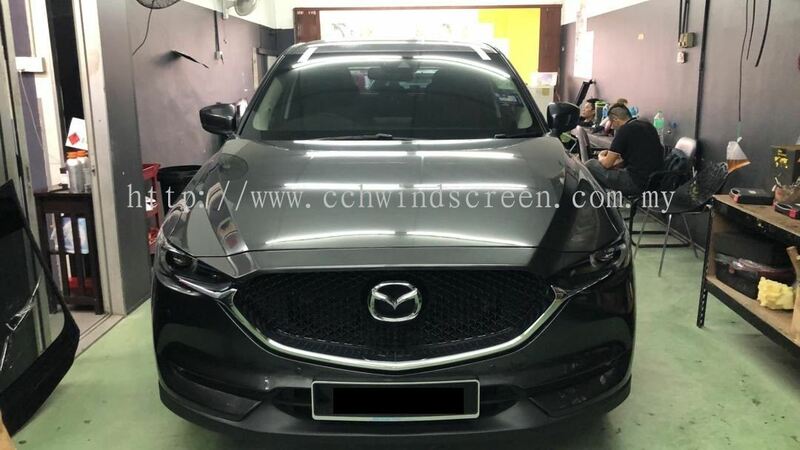 Our windscreen installation skills are able to meet the ever changing consumer demand. We provide all kinds of car windscreen glass, door glass, road tax & insurance renewal and outdoor windscreen installation services which we can come to your home, work, and service centre to fix your windscreen. 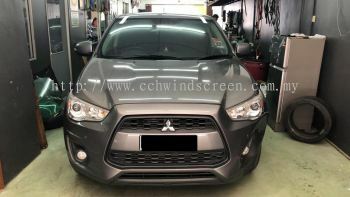 To find out further information of the windscreen that we supply, please feel free to contact us.